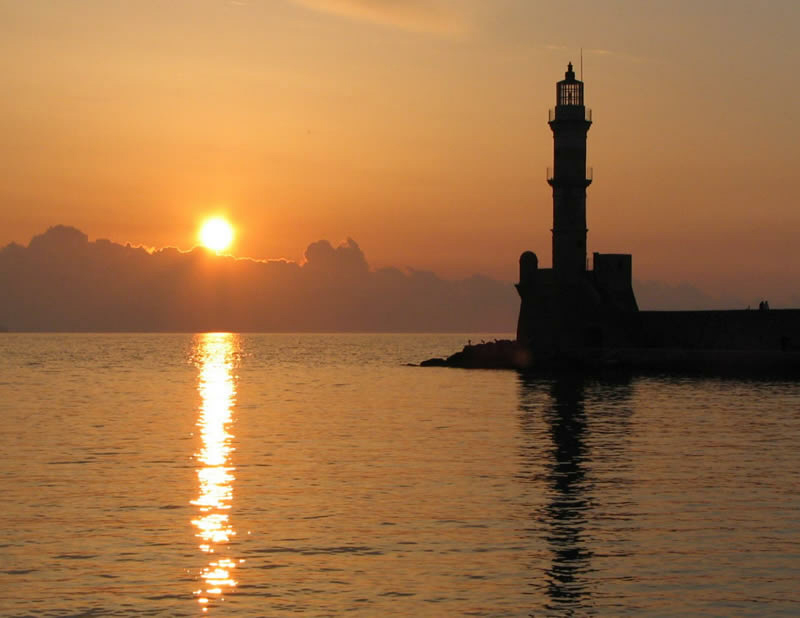 The Chania Venetian Harbour with its lighthouse is the trademark of the city of Hania. 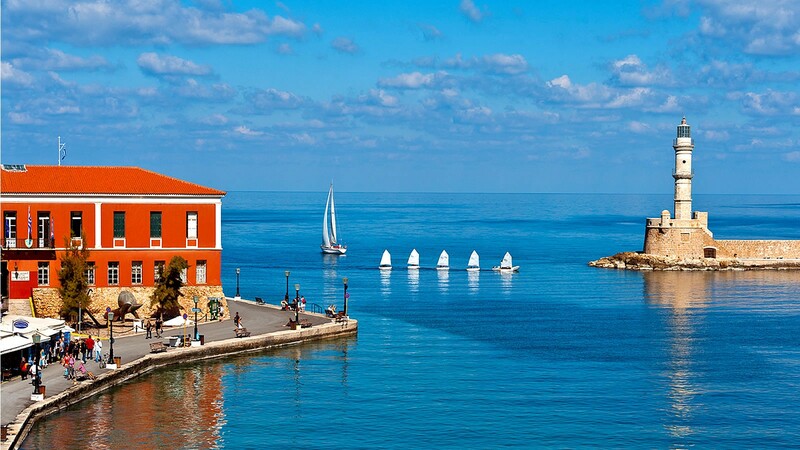 The old city of Hania has managed to preserve its cultural heritage and traditional architecture, combining it successfully with its modern lifestyle. The city of Hania was a crossroad between the East and the West for many centuries, that is why it suffered from the presence of many conquerors. A walk in the narrow streets of the old city offers nostalgic images from the past. Some of its unique monuments are the Grand Arsenal , the Venetian Lighthouse , the Venetian Dockyard ( Neoria ),the Janissaries Mosque, the old town Turkish quarter. 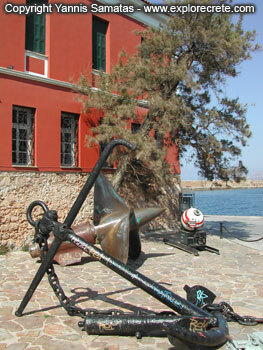 There are also restaurants, cafes, bars, taverns, shops, souvenir shops around the harbor. 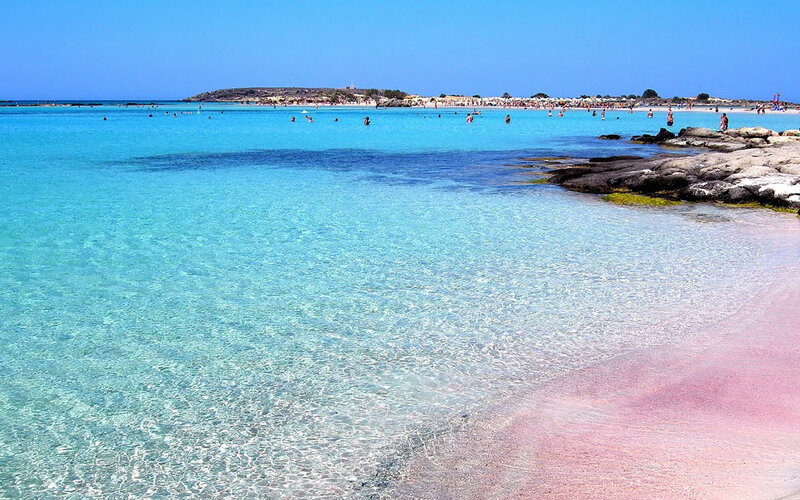 The Nightlife is very live in the Venetian harbour and in Platanias (7 km from the hotel –west). People are dancing and having fun until the first morning hours! 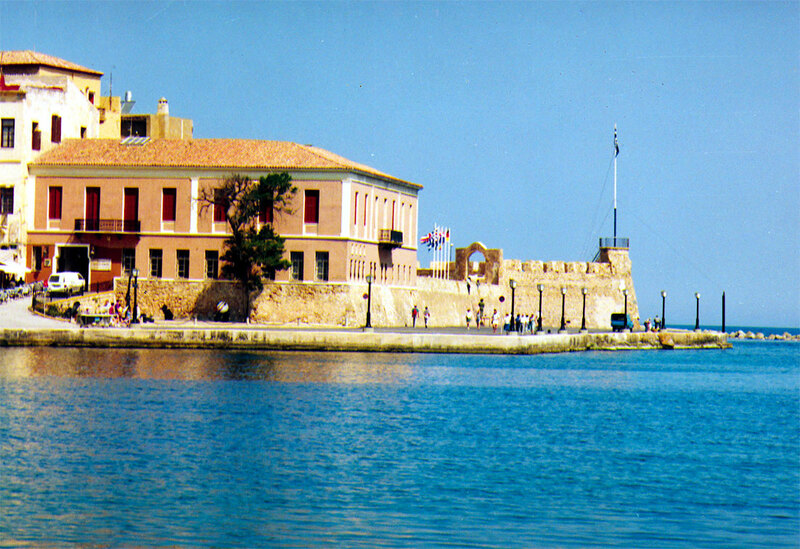 It is an impressive building ,in the centre of Chania , built in 1911, and houses grocery stores, butcher’s shops , a fish market ,pharmacy, bread-vegetable shops and souvenir shops. It is close to the Market and it is ideal for those in search of shade and tranquility. 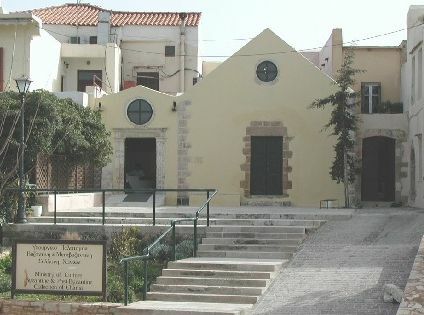 It is housed in the Venetian church of San Francesco ( in Chania) and exhibits important finds dating from the Neolithic and Minoan periods to the late Roman one. The museum is located on 21 Halidon Street. Opening Hours: Tuesday-Sunday 9.00 am.-3.00 pm. Closed on Mondays. Was recently founded with the efforts of a local journalist. 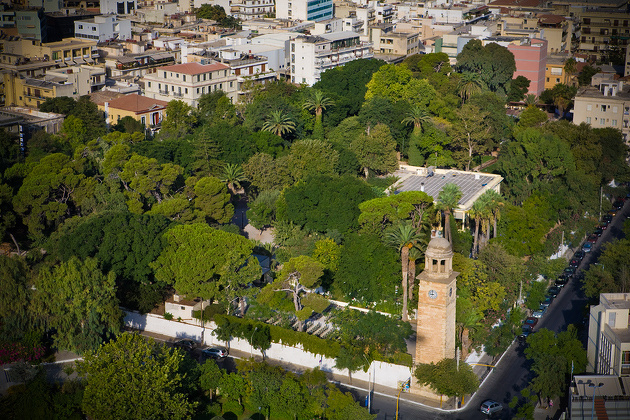 It is found in the park of local industries in Souda and exhibits old seals, banknotes ,pressing machines, rare books etc. 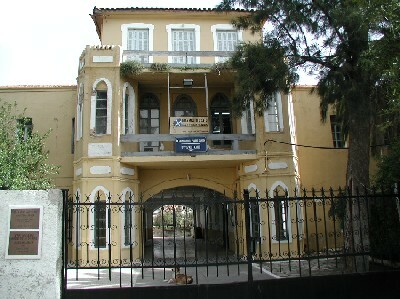 Historical Archives of Crete: it is located on Sfakianakis street 20 in the town of Hania , and is housed in a wonderful neoclassical building. 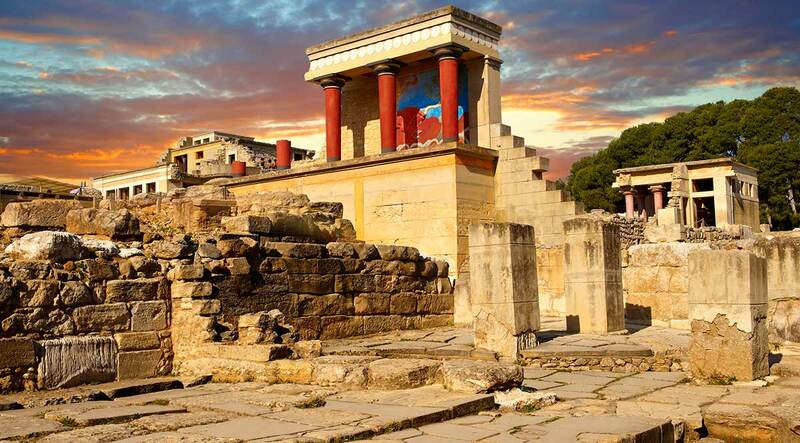 It exhibits a rich collection of folklore and material related to the history of the island such as historic documents ,maps, coins, pictures ,religious vessels etc. 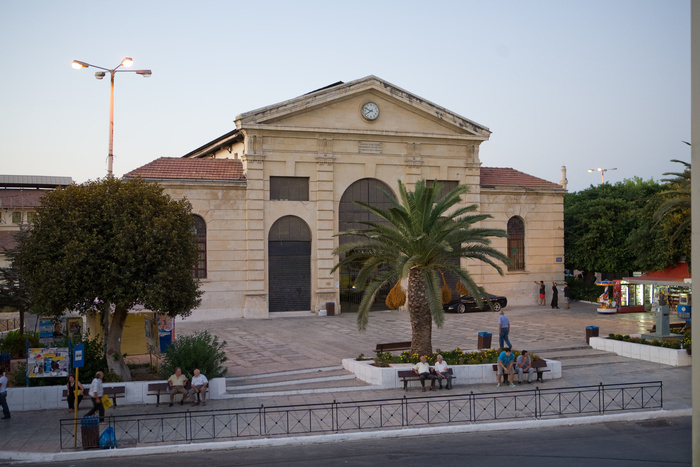 It is located on Sfakianakis street 20 in the town of Hania and is housed in a wonderful neoclassical building. 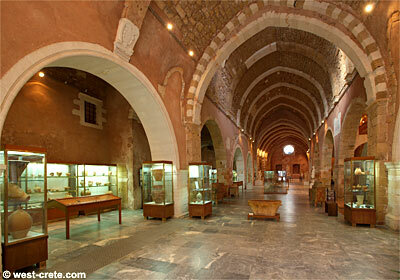 It exhibits a rich collection of folklore and material related to the history of the island such as historic documents, maps, coins, pictures, religious vessels etc.